East-West Disposal Services Co. Ltd.
We are the biggest, the oldest, and the best snow removal service in the downtown Toronto area. East-West Disposal Services uses salt, salt/sand mix, and straight sand to create the safest conditions possible for winter driving. Salt is used throughout the core of the city, because it is fast acting and very effective. When the snow and ice melt, the salt is gone. It requires very little cleanup and does not fill our storm drainage system with silt and debris. We have our own salt dome for added convenience and to provide our customers with the fastest possible reponse time. 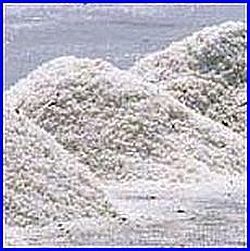 Salt/sand mix is mostly used on steep hills and grades as it is more effective there, but based on temperature, forecast, snowfall and past experience, we do vary the use of salt, salt/sand mix, and straight sand. The City of Toronto may declare a snow emergency when a significant amount of snow falls within an eight hour period. During a snow emergency, it is illegal to park or stop on a snow route. A fine and towing may result. The declaration of a snow emergency will be publicized in the media and announced on the Road Info Line at 416-599-9090 or 416-338-SNOW. Snow emergencies remain in force for at least 72 hours but may be extended if required. We encourage you to leave your vehicle at home and to use public transit during a snow emergency. If you must drive to your destination, use a Snow Route, as they have snow removal priority. Police, fire and ambulance services rely on clear roads to respond quickly to emergencies. Vehicles that delay or otherwise hinder snow removal crews will be moved, even when a snow emergency has not been declared or when a vehicle is legally parked. In these cases vehicles are usually towed to an adjacent street. Call The Toronto Police Service at 416-808-2222 to locate a vehicle that has been towed from a major arterial roadway. Illegally parked vehicles will be tagged, towed and impounded. East-West Disposal Services is now a licensed repair station and Ontario Ministry of Transportation Inspection facility. 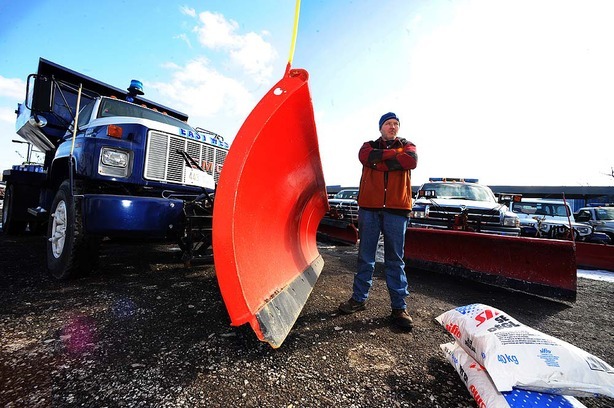 We can repair snow removal equipment and assemble new units.